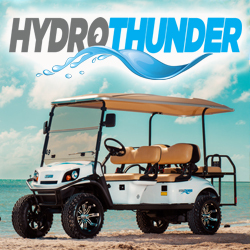 To enhance your Key West, Florida activities, moving around the island is so much more fun with a scooter , golf cart, or electric car rental from HydroThunder. 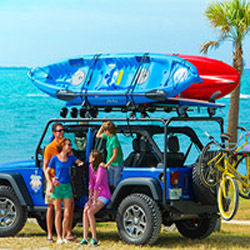 If you want to pack a bunch of exciting attractions into your visit to this island city, some fun, reliable transportation that makes it easy to get around is all you need. With a plethora of interesting, stimulating, and fun museums and galleries to visit, you will enjoy the wind in your hair as you travel between great places that will take you back in time.